We’re not sure what the writers of This Is Us have against Crock-Pots, but the appliance has really taken a dive after this week’s episode, in which a faulty slow-cooker starts a fire that could possibly cause the demise of the show’s beloved patriarch, Jack Pearson. Newell Brands, owner of the Crock-Pot brand, is having a terrible week overall: “On a day when a grim forecast and strategy shift sent its stock plunging more than 20 percent, Newell also dealt Thursday with a PR nightmare sparked by the latest episode of This Is Us,” says the St. Louis Post-Dispatch. 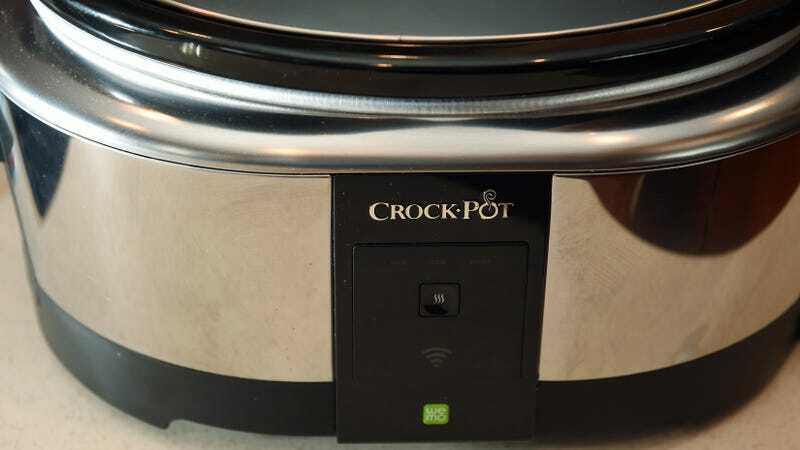 We’re pulling for you, Crock-Pot. After all, an Insurance Quotes post that draws stats from the U.S. Consumer Product Safety Commission lists the seven deadliest appliances as gas and electric stoves, clothes dryers, microwave ovens, refrigerators, toasters and toaster ovens, dishwashers, and washing machines. The Crock-Pot isn’t even on the list! Besides, we love sloppy joes.